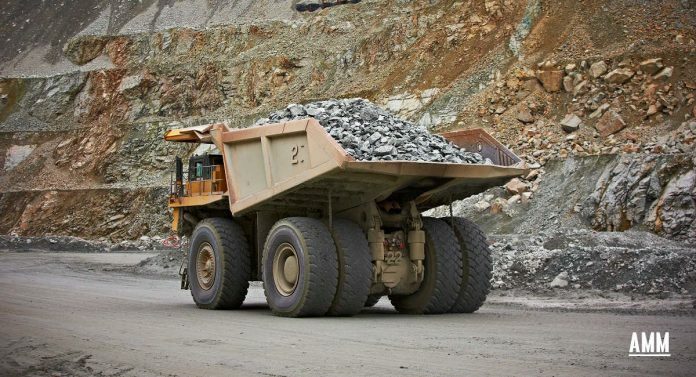 Australian firm Prospect Resources has today announced that its 70 percent owned Zimbabwe subsidiary, Prospect Lithium Zimbabwe, has received a US$10 million Export Finance Facility from the Reserve Bank of Zimbabwe through CBZ Bank. The loan carries an interest rate of 7.5 percent and a capital repayment holiday of 12 months, after which monthly capital repayments are to be made for 24 months. The purpose of the Export Finance Facility is to foster the development of existing and new export focused businesses in Zimbabwe. 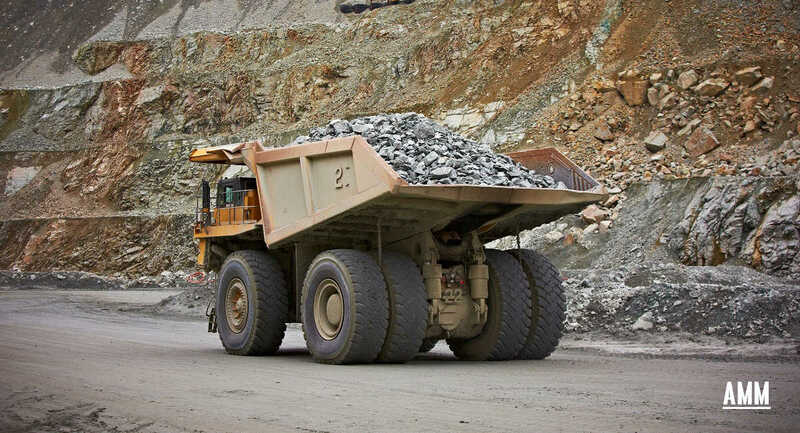 Funds drawn from the facility are expected to be used to meet local costs on the mine development including the construction of the tailings facility, pre-strip of the mine site and building construction. “Prospect sees this loan as another building block in the financing of the Arcadia Lithium Mine and tangible evidence of the government’s support for the Arcadia Lithium Mine,” the company said in a statement on Tuesday.